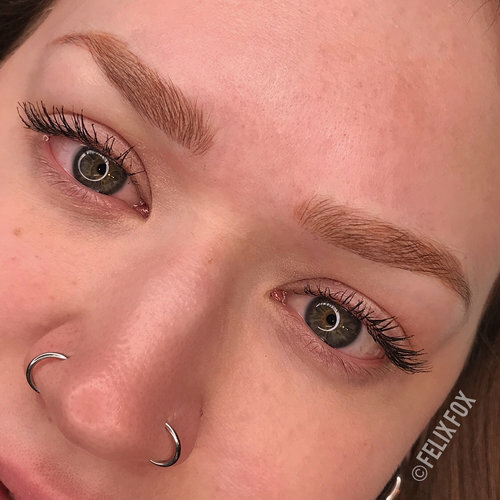 Founded by award-winning Make-up Artist Felix Fox, Xzola Beauty offers specialized non-permanent and permanent Cosmetic Micropigmentation with a Fine Artist’s touch. 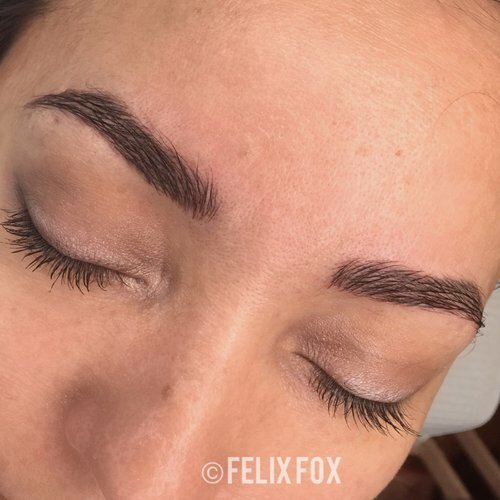 Felix has spent 22 years as a sculptor, painter, educator and industry acclaimed Specialized Make-up Artist to some of Hollywood’s most distinguished actors in Film and Television. 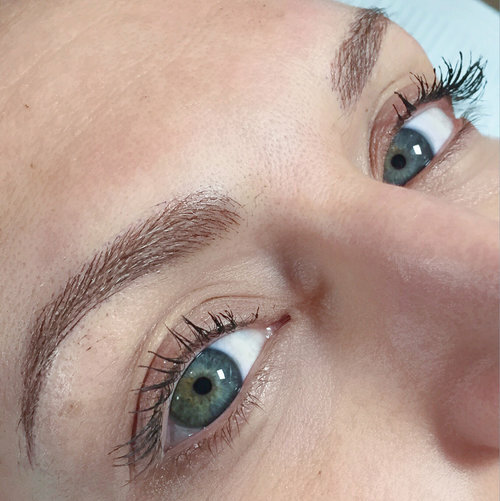 Her deep-rooted career in the dermalogical and fine arts has instilled an acute eye and passion for enhancing the beauty and character of a person using the tiniest of details, finding beauty in the smallest of hair strokes and balancing the face with the slightest touch of the right tone.